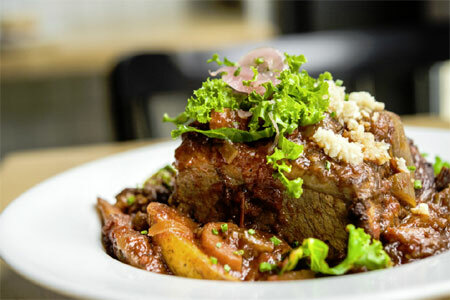 Authentic but chic Spanish tapas at this Flatiron eatery. 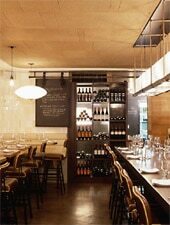 : Boqueria serves tapas like cod croquettes and grilled octopus in a chic but unpretentious environment. Skewered, seared lamb is pink and tender while the almond-stuffed, bacon-wrapped dates offer a savory-meets-sweet treat in one small plate. The short list of Spanish wines is thoughtfully selected.